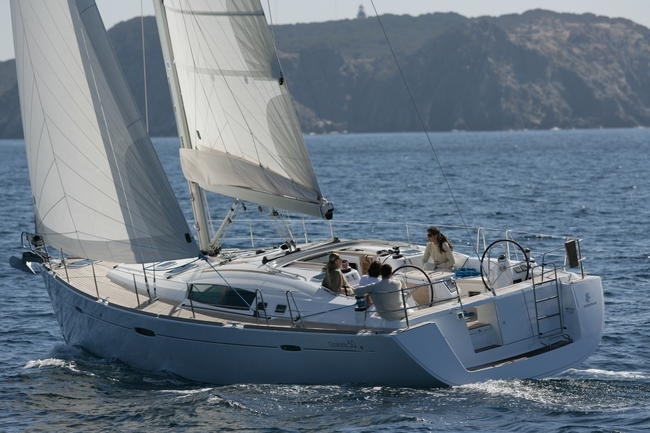 The model "Oceanis 50" build from the world leader in the production of sailing yachts "Beneteau" combines a modern, sophisticated design with unparalleled security in sailing and exceptional comfort in the interior. 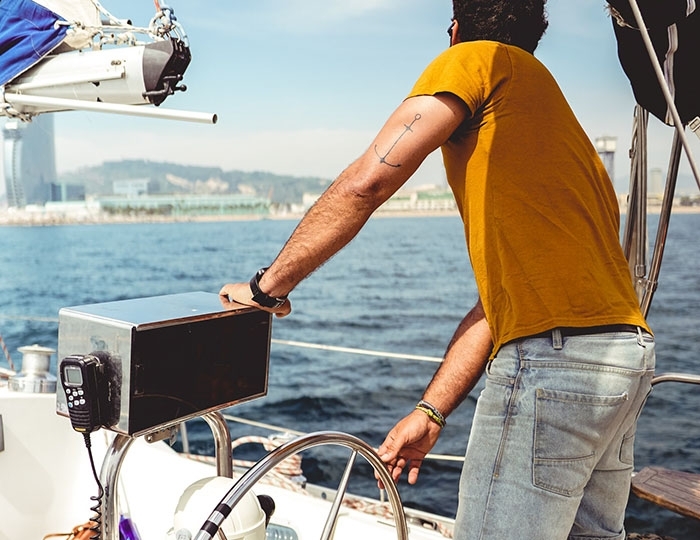 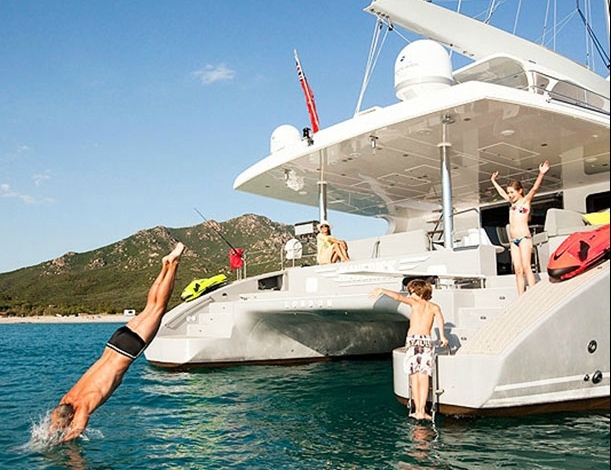 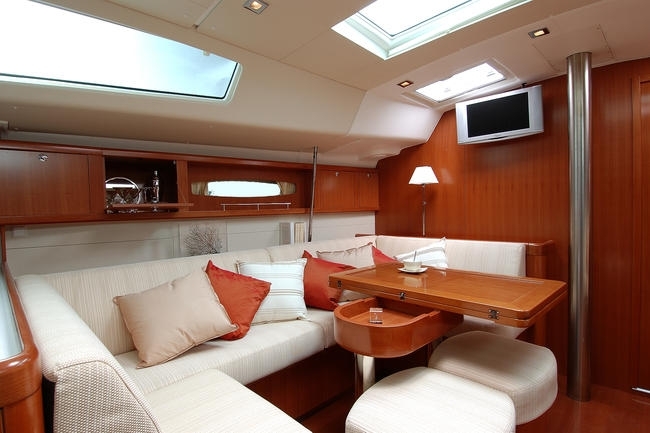 It is equipped with everything necessary for long voyages, including elgenerator and air-conditioned for a fully relaxing vacation in the hottest summer days. 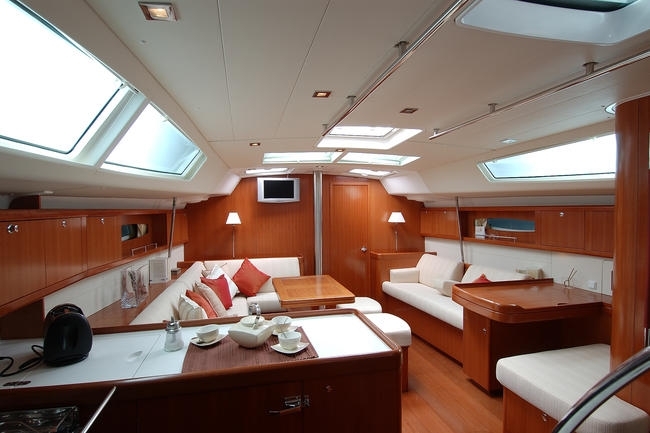 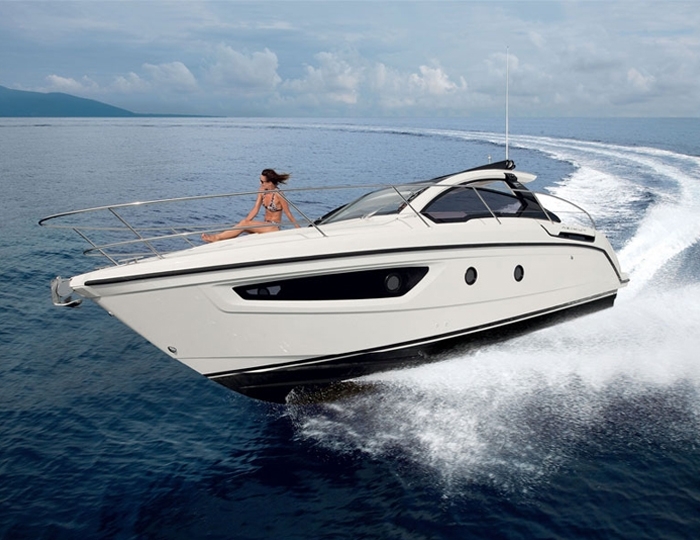 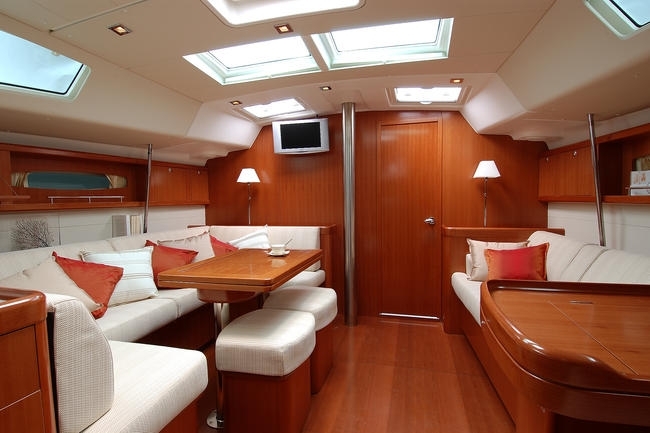 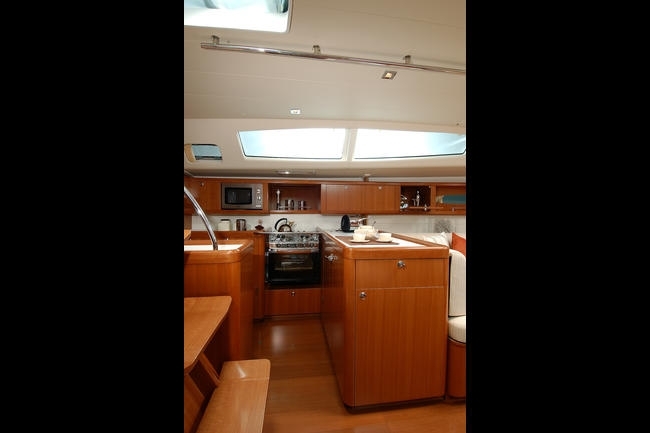 This is one of the best boats that we are able to offer for rent with the lowest price in this class include captain and also luxury furnished and with high standard of service. 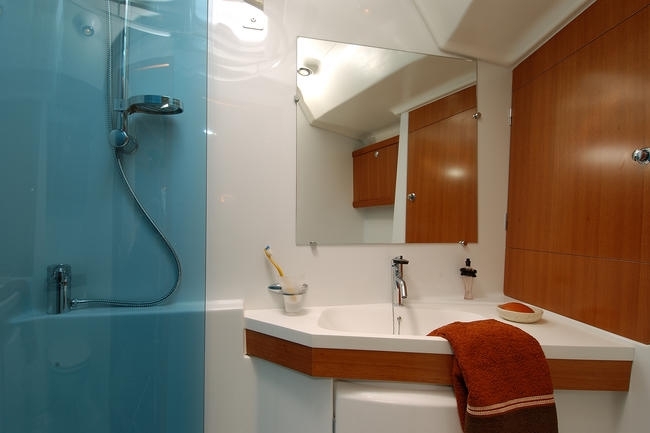 Besides all on board for your accommodation you will have three double hotel equipped cabins and two bathrooms. 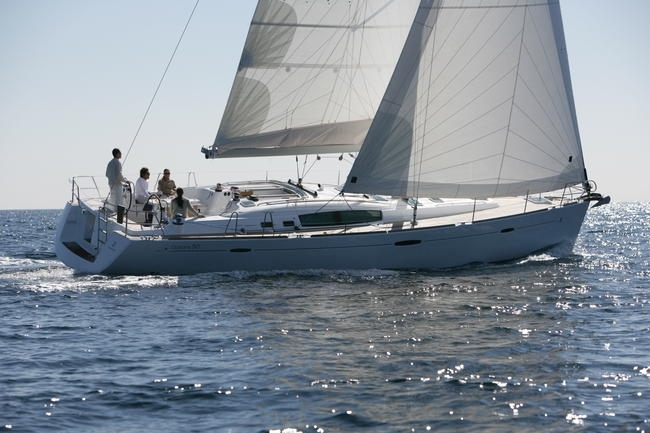 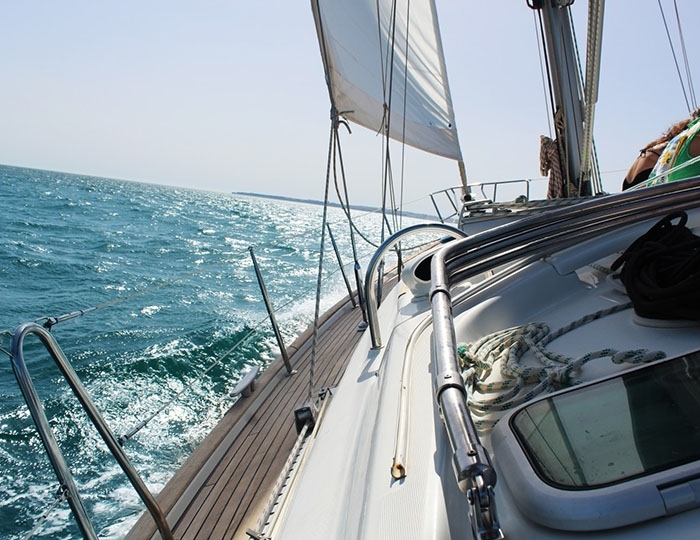 Located in the port of Nea Marmara, Halkidiki, Greece, you can select routes from the tour of the best places around the three peninsula - Kassandra, Sithonia and Athos to sail around the islands of Sporades - Skopelos, Kyra Panagia, Alonissos, Skopelos and Skiathos.